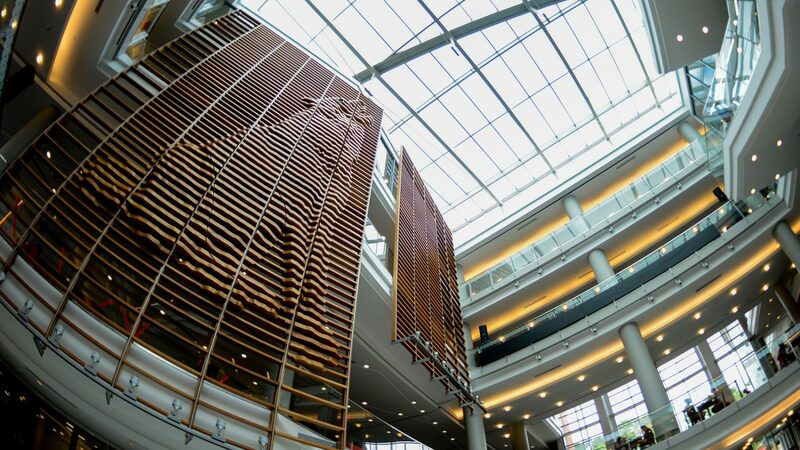 From faculty research to the big game, we are telling the stories of what philanthropy makes possible at NC State. Each day, across NC State, students, faculty, researchers and staff encounter extraordinary experiences and opportunities made possible by donor support. Learn more about how donors who join us in #GivingPack change the future for NC State — and the world. Supported by alumni and friends, the Caldwell Fellows program is dedicated to developing students as individuals and as servant-leaders — now and throughout their lives. 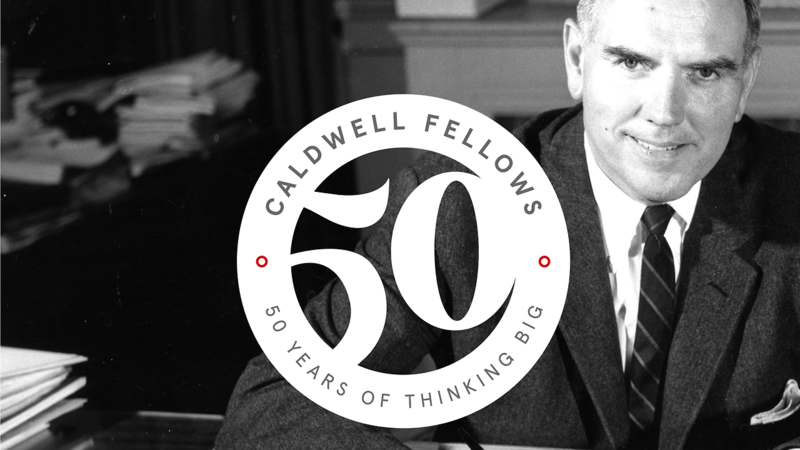 Learn more about the ongoing impact of the Caldwell Fellows as the program marks its first 50 years. Fueling industries and breakthroughs, discovering new approaches to teaching and learning, and creating experiences that prepare our students for successful careers – that's how we think beyond traditional boundaries and do the extraordinary. Thanks to private support, extraordinary students are a part of the action each season at Carter-Finley Stadium.